G.S. 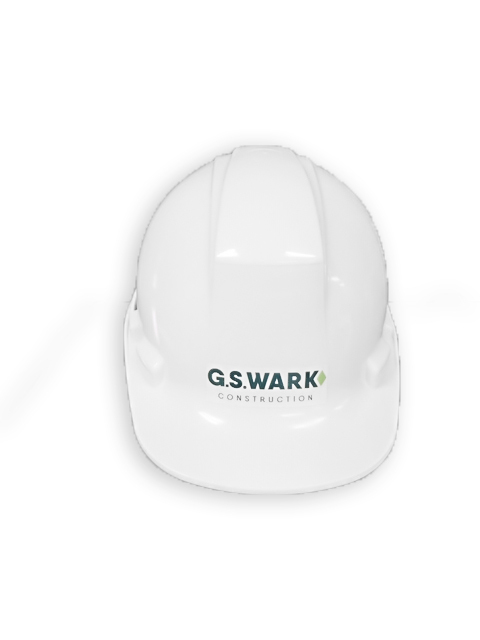 Wark Ltd. is committed to providing a safe work environment for all of our clients, workers and sub-trades.  We are currently COR registered and we boast an impressive safety record which is demonstrated by reaching our goal of over 5 years without a lost time accident. Our senior management, corporate safety officer, project managers and site superintendents communicate on a regular basis to address the ever changing safety needs both on a general and site specific basis. We will endeavor to eliminate unsafe conditions and minimize related risks by identifying and supporting safe work practices, promoting safety awareness, furnishing necessary tools, protective equipment, and providing training/education. We will work together to protect everyone while promoting a culture of shared responsibility with collaborative program development and the open exchange of suggestions, ideas and concerns. Our safety mission benefits us all by minimizing exposures, reducing injuries, preventing property damage and enhancing the environment at G.S. Wark.